Choose your Graphics card, you will get a list of the Graphics cards, if you have one or more it will list those too, choose them in different combination to see what works best for you. 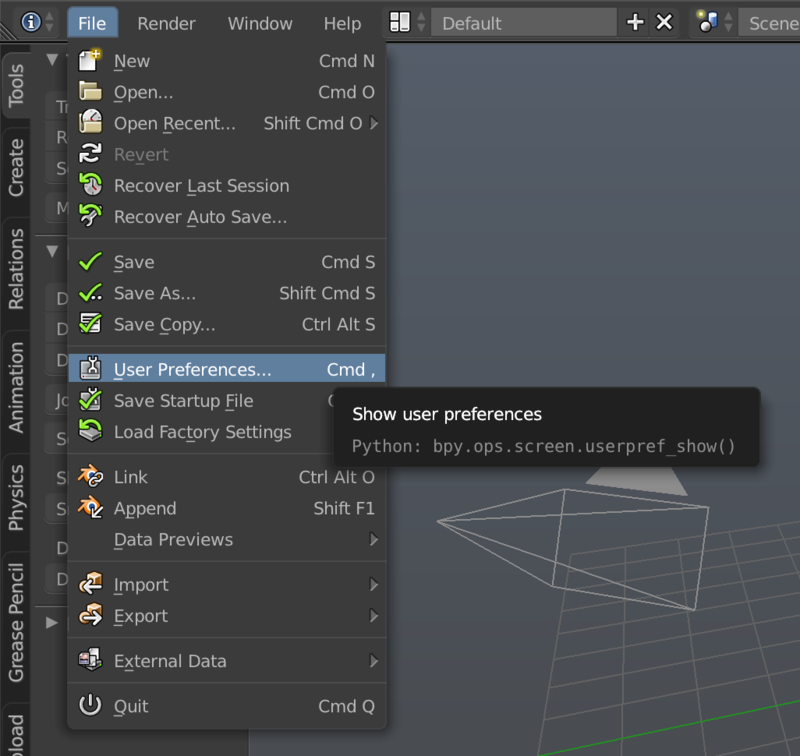 Now save your user settings(that will be found in the left bottom side of the window). 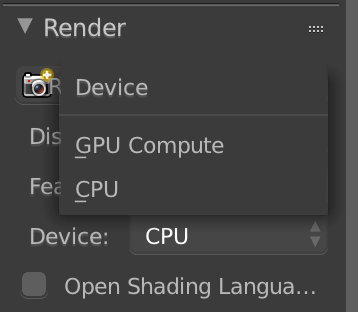 You will get a GPU Compute option in your render panel once you set OpenCL to use you Graphics card. The drop down should look something like this. 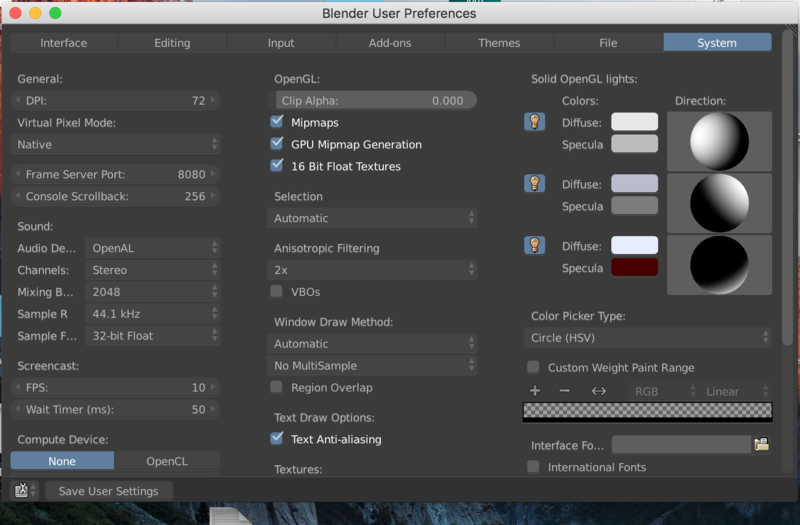 You can now render your project with your AMD Graphics card in Blender. Thank you for rendering(reading), If you have any question leave a comment below.